‘Aren’t these humans. See how they’re torturing it while it’s alive. 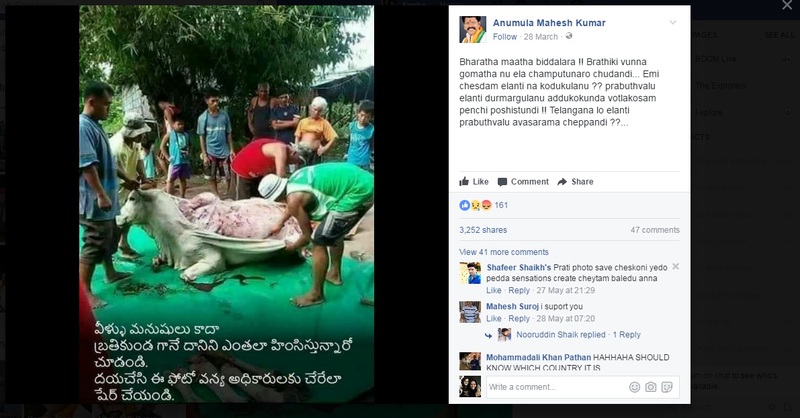 Please share this photo till it reaches the animal rights authorities’, reads the Telugu script on the image posted on Facebook. Anumula Mahesh Kumar, who claims on Facebook that he is vice president of BJP SC Morcha in Telangana, shared the image on Facebook on March 28th. But the post is now going viral and has been shared by 3252 Facebook users. While we did not find any official communication by the BJP confirming Kumar’s position in the party, his Facebook page is dotted with pictures of various inauguration ceremonies and him partaking in political rallies. In one such picture, he is seen standing behind senior BJP leader and Union Minister Venkaiah Naidu. Even after several people pointed out in the comments that the picture is not from Telangana, Kumar did not budge. The post is still visible on his timeline. BOOM traced the image to several websites that suggests the image is from China. A site called Hinduism Now Global Press shared this image on September 28, 2016 urging people to sign an online petition against the Chinese government for not taking action against animal cruelty. The post says that this happened in China and has also shared other images which portray cruelty against animals in the tanning industry. Hinduism Now has sourced the image from a Nigerian news website called Gistmania, which claims the image to have originated from China. Several sites such as Internet Hindu and Care2.com have shared the same petition. The link to the petition leads us to the site, dailypetition.com. 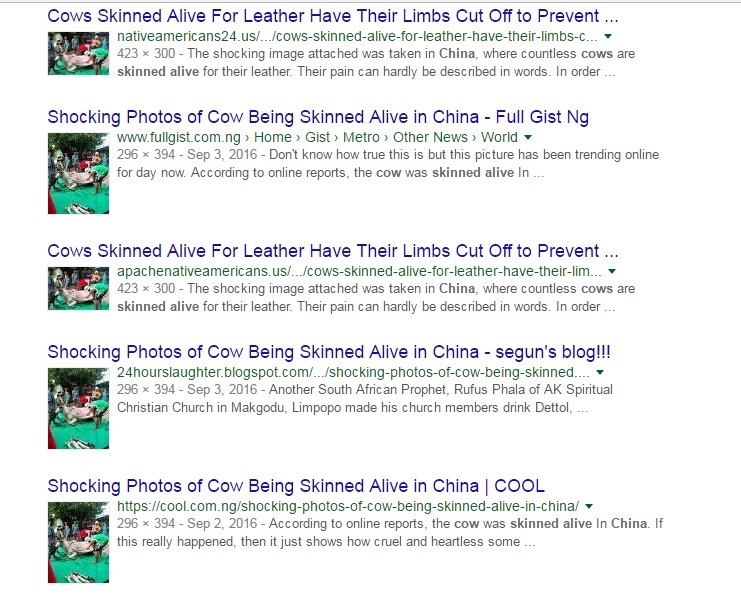 The petition named, China: Cows skinned skinned alive for leather have their limbs cut off to prevent movement! 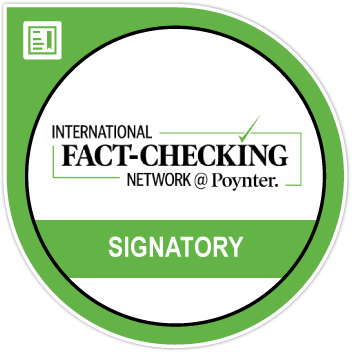 , by Alana Ricketts has a target of 2,00,000 signatures out of which 50% has been met. Though these sites suggest that the image is from China, BOOM cannot independently verify the origin of the image. Incidents of politicians irresponsibly sharing old and unrelated images of gruesome cattle slaughter have been cropping up in the past few days. Posts like these have been responsible for stoking communal passions when the country is simmering on the issue of beef ban and new rules framed by the central government to regulate cattle slaughter.